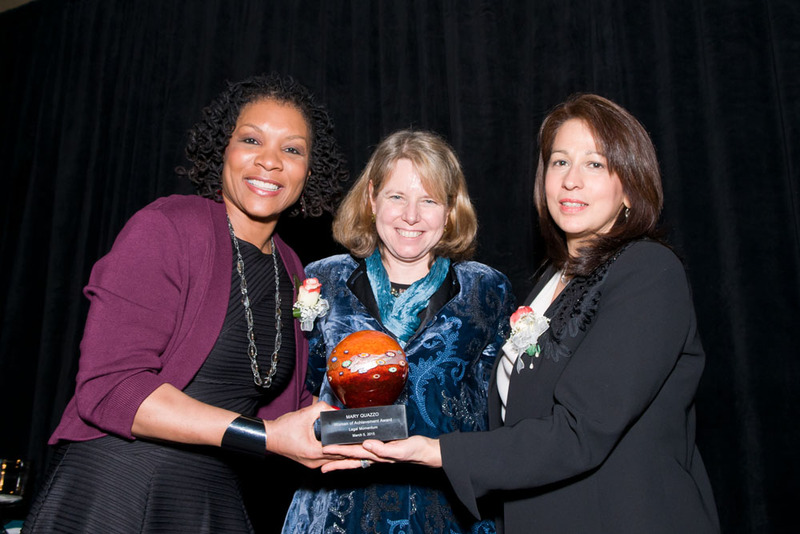 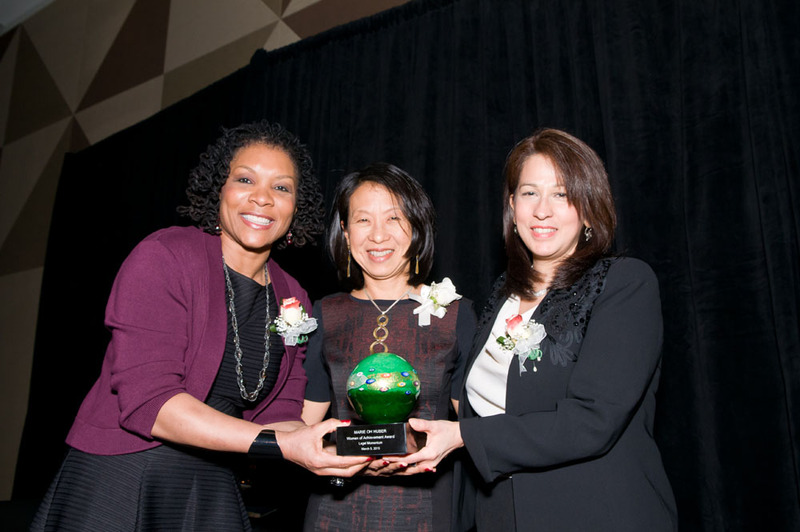 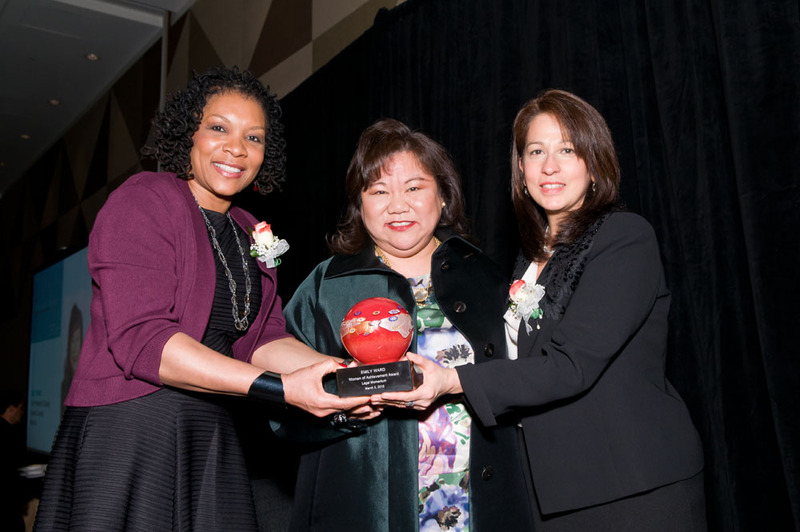 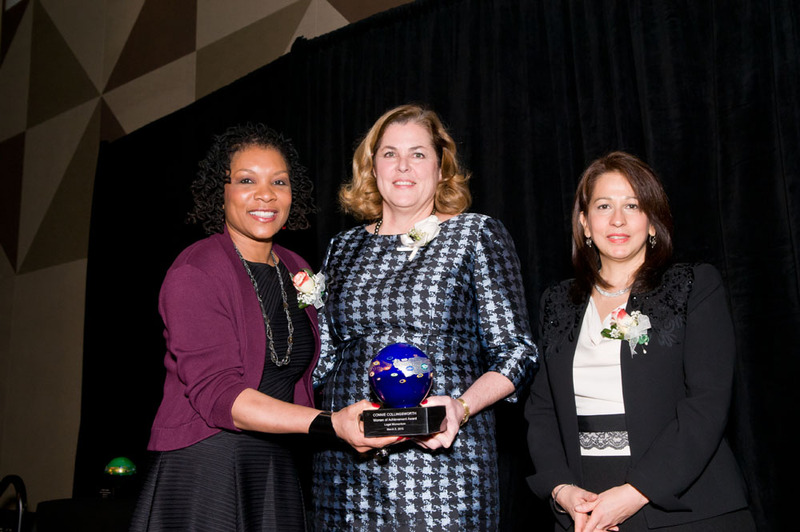 The Tenth Annual Women of Achievement Awards Dinner took place at the InterContinental Hotel, San Francisco on March 5, 2015. 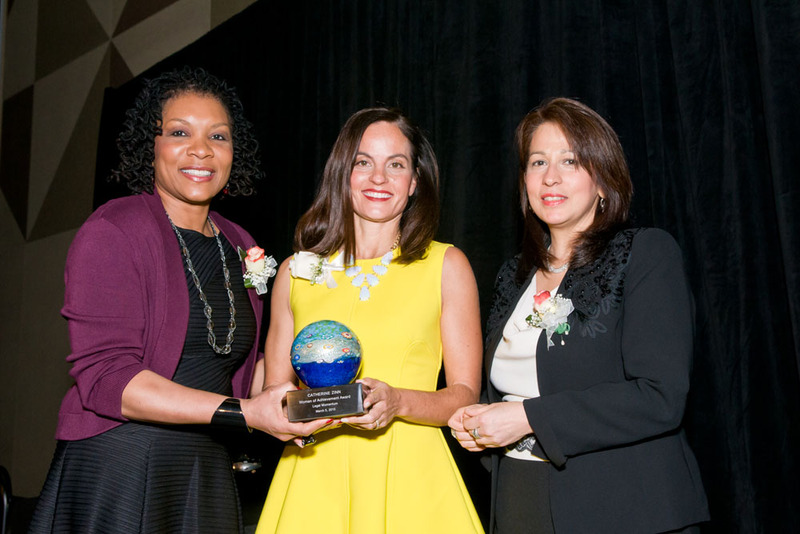 The Women of Achievement awards saluted the accomplishments of seven extraordinary women who have broken through to the top of their professions. 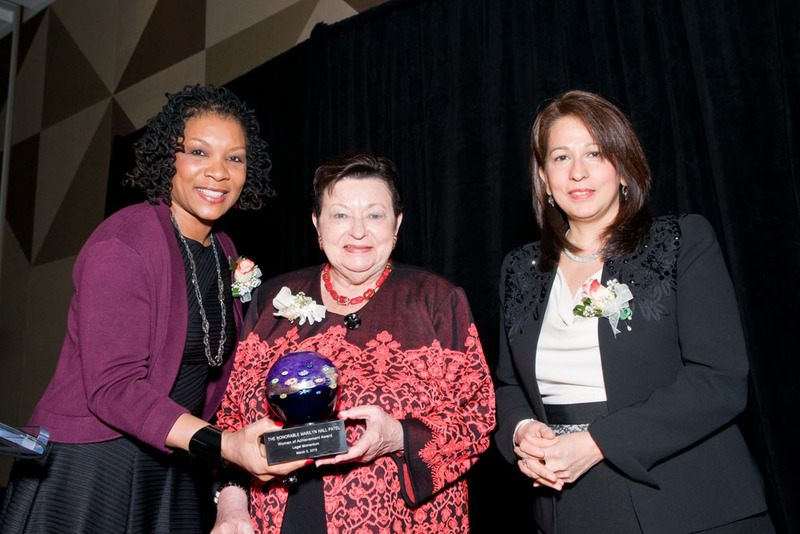 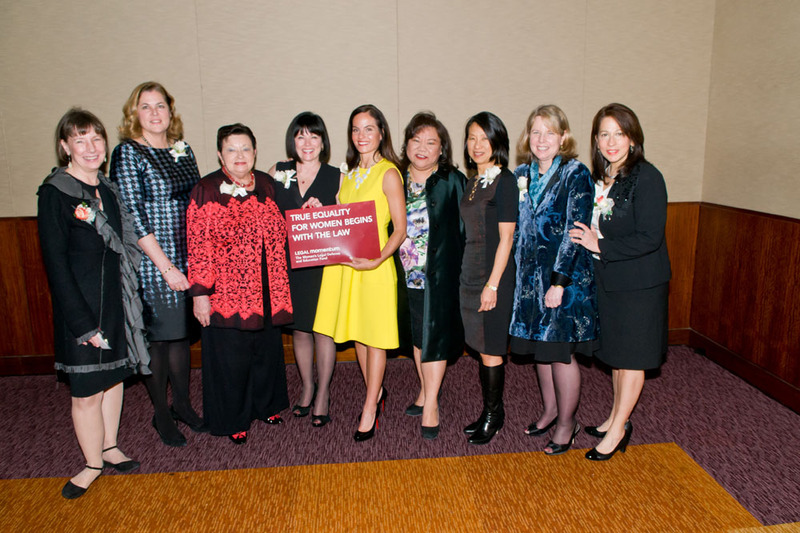 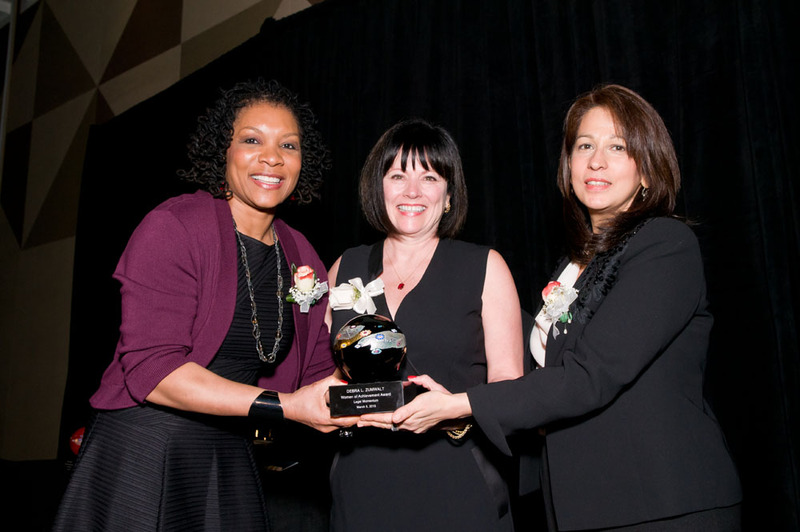 The 2015 Honorees were: Connie Collingsworth, General Counsel and Secretary, the Bill & Melinda Gates Foundation; Marie Oh Huber, Senior Vice President, General Counsel, RA/QA and Corporate Relations, Agilent Technologies; The Honorable Marilyn Hall Patel, Federal Judge (retired), U.S. District Court for the Northern District of California; Mary Quazzo, Vice President, Secretary, Principal Counsel & Manager of Corporate Legal, Bechtel Group, Inc.; Emily Ward, Vice President and Deputy General Counsel, eBay Inc.; Catherine Zinn, Senior National Relationships Executive, DLA Piper LLP; Debra L. Zumwalt, Vice President and General Counsel, Stanford University.